The BlockAlchemy team has been working in web technology innovations for 20 over years, and is taking this background of knowledge and expertise in design, marketing, technology, development, governance, legal and capital raising to create a winning strategy that ensures the success of ICO. Most important is the relationships we’ve built up within the investor community, syndicates and accredited high net worth individuals. This community of investors are looking to back the next innovative ICO, giving your project the best chance at success. BlockAlchemy CEO and founder, Barnaby Andersun has a 25 background in tech development, ecommerce and digital marketing. Plus over 20 years as an international speaker and event organiser. Now Barnaby is an in-demand speaker on cryptocurrencies and blockchain. 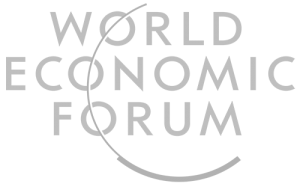 Barnaby’s invitations to speak on innovation and blockchain have included Stanford and Harvard universities and World Economic Forum in Davos. 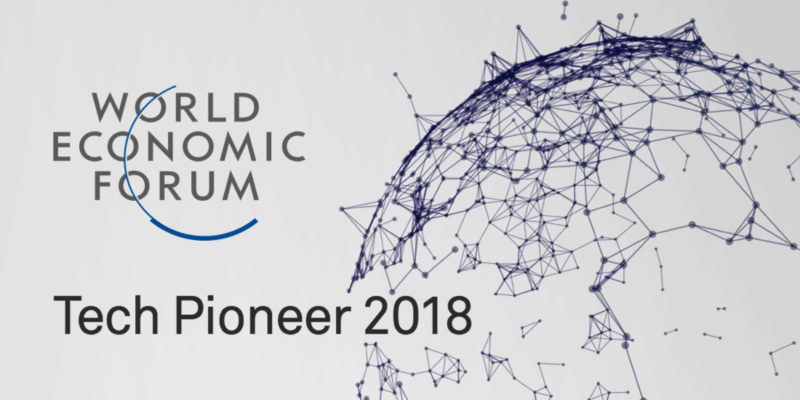 Event facilitator for the OneWorld Blockchain Alliance at Davos, Barnaby and the BlockAlchemy team was instrumental in getting the event setup for the Davos WEF. Each month around the world, Barnaby is invited to speak at events, but due to his busy schedule is not able to visit to most of them. If you have a quality blockchain event, and would like to invite Barnaby, please contact us here. For over a decade Barnaby’s unique style and enthusiastic, high impact, dense content on technology, transformation, innovation and social impact has engaged audiences around the world, where he has impacted thousands of people, consistently leaving them with the desire to know and go deeper into the subject matter, no matter how technical. This approach has won Barnaby numerous awards at speaking events around the world, often as best speaker. 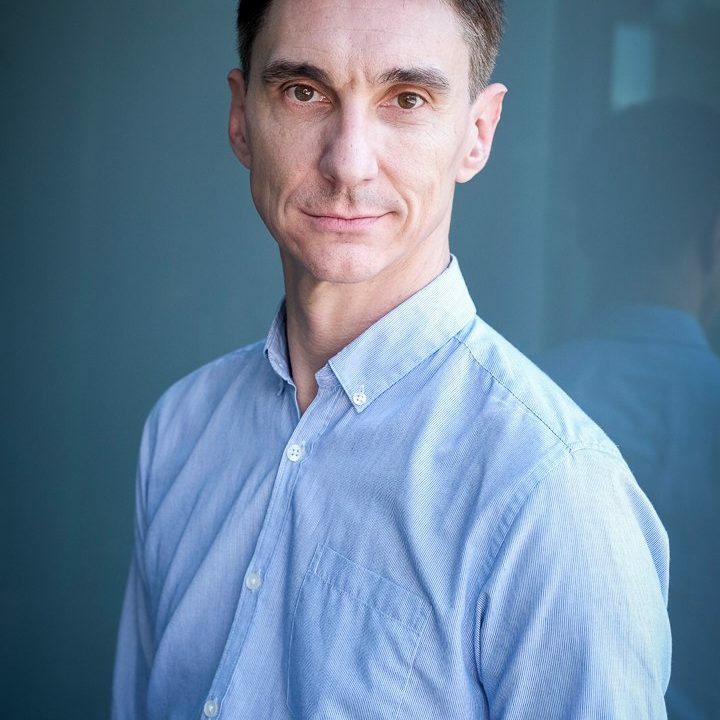 Following a 25 year career in technology, Barnaby Andersun began exploring blockchain in 2012, since 2016 he has made cryptocurrency and decentralisation the central focus for all of his online projects. Of particular fascination to Barnaby is the ICO process of inventing a unique use case and tokenomics for emerging cryptocurrency projects. Barnaby Andersun is the founder of BlockAlchemy.io – a Singaporean Venture Fund combined with a full service ICO accelerator digital agency which works with select ICO projects. Blockalchemy prefers to work on a project from conception, refining the token model and unique usecase through to whitepaper, marketing and investor engagement. Focusing on the Asia region, Barnaby has a wide network to key investors through China, Japan, South Korea, Hong Kong and Singpaore. Barnaby first started in technology in 1993, seeing his career take off when he joined Australia’s first major Web Design & Development. Barnaby has been involved in all aspects of emergy web technologies since their conception which has made Barnaby a true pioneer in technology in web development, ecommerce, digital branding & online marketing. 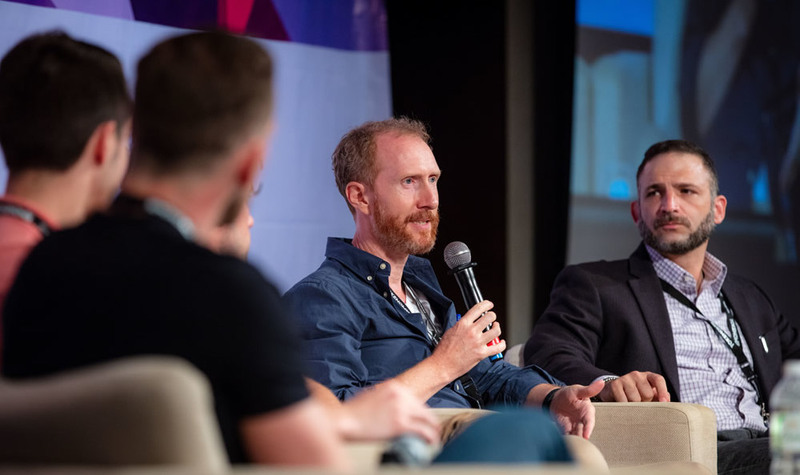 Barnaby Andersun, these are recent videos from the TOKENOMX conference in 2018, where Barnaby was rated top speaker at this three-day networking and education event for traders, investors, and entrepreneurs in the blockchain space. Barnaby’s unique style suited both his crowd engaging and passionate presentation on the blockchain, plus Barnaby’s style worked equally well for being the moderator on bitcoin discussion panels. At BlockAlchemy we are only looking to work with projects that have potential, resources and commitment to go to the moon. If you and your project has what it takes, we have the team, skills and networks to take you there. If this is you… please contact us! With 100 new ICO’s being listed each day from the start of 2018, your project needs to stand out from the crowd. You need a truly winning original idea that connects with the blockchain investor community, proving without a doubt that your token has a unique use case, while at the same time demonstrating that you are not a security and breaching the law with the SEC. Plus, you need a well executed winning marketing strategy that catapults you to top of mind for an ICO investor. Most ICO’s won’t even have a well thought unique use case for their token, nor securities compliance and carefully calculated tokenomics. So while there’s more competition than ever in the ICO space, 90% of those ICO’s being listing will be sketchy. And so you need to work extra hard to prove that your quality project is backed by a solid business model. You need a well written whitepaper that quickly conveys integrity, proving that you know what you’re doing and showing how your token will deliver on your unique use case. Consultations by developers on setting up the technology tools. Corporate setup with compliant ICO friendly jurisdictions. Consultations by marketing experts on deployment of marketing tools. At BlockAlchemy we have a full service team that covers everything from token creation and programming, to design, development, marketing, PR and whitepaper writing. At the core are the idea generators, those that come up with the genius ideas that will send an ICO into the stratosphere of success. Barnaby is a founder of several startups, branding consultancies and e-commerce projects.  This includes BlockAlchemy to create innovative ICOs for startups, as well as Brand Aloud, which offers startups a complete strategy for marketing themselves online. 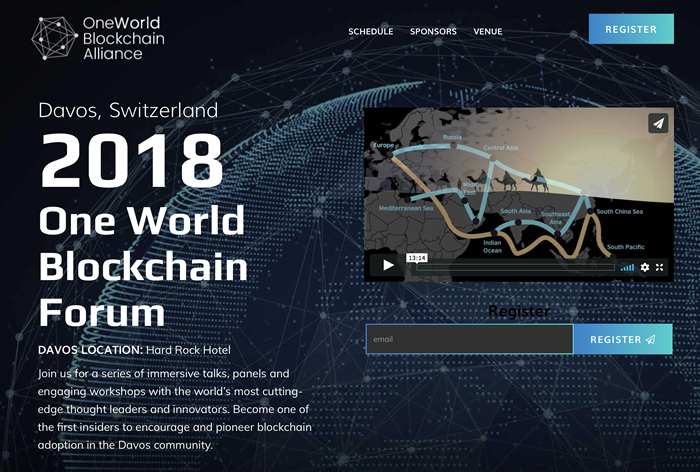 Both of those organisations focus entirely on blockchain projects. 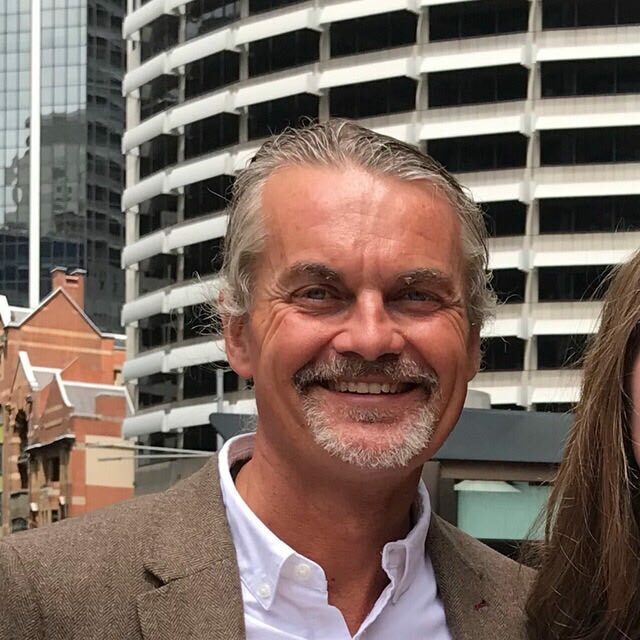 Barnaby has over 25 years experience in digital design and development, having built hundreds of websites, his team of developers and designers focus on creating innovative apps and technologies. Barnaby is a sought after international speaker, having trained over 2,000 people through the US, Asia and Australia. Barnaby has a clear step by step process on the strategies to build blockchain, online audiences, social media and ecommerce. Zach has been working with cryptocurrency for about two years now. Initially he started as an Ethereum miner and built large Ether farms for clients. Following this he joined the Gizer.io ICO and became the head product strategist and overall consultant for creative ideas and development. 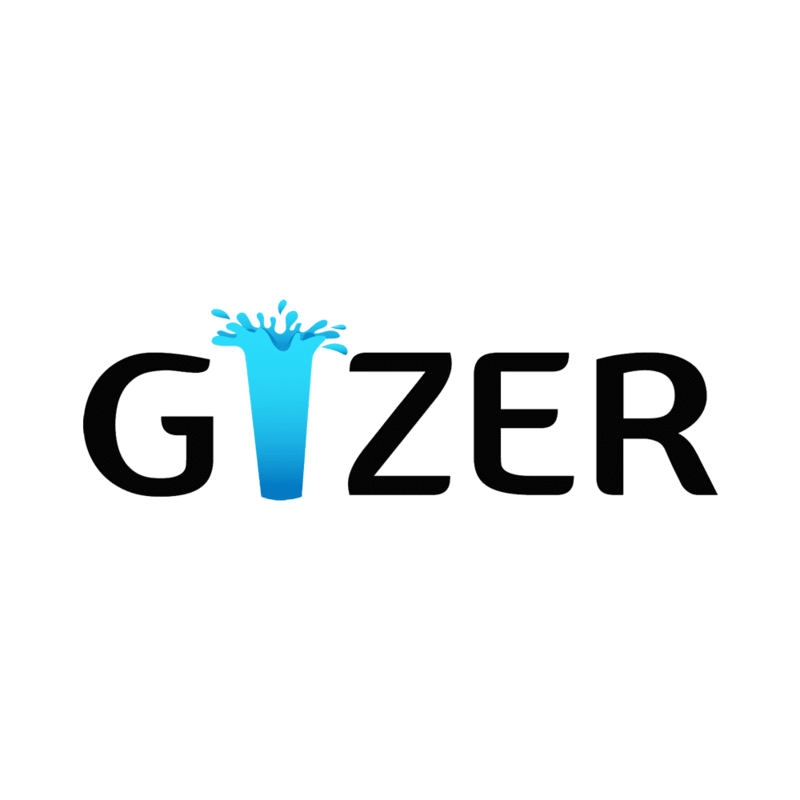 Zach came up with the entire concept and spearheaded the idea that lead to the Gizer project generating their first $9million in their pre-ICO. Since then, Zach has been working as a consultant for other ICOs including Districts.io and many others. 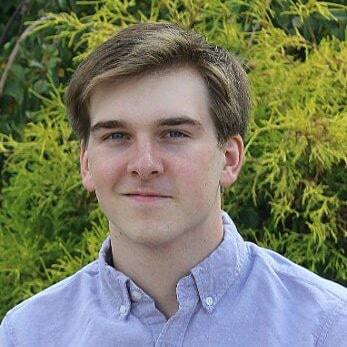 Zach’s deep knowledge of the blockchain helps with business implementation, Initial Coin Offering strategies, and understanding the requirements for the unique use case of a token. I’m well versed in many different blockchain implementations, specifically Ethereum, Bitcoin and IBM’s Hyperledger. Mark has been named a 2016 Top 20 influencer of CMOs by Forbes Magazine, a Top 25 Social Media Keynote Speaker by Inc Magazine, and a Huffington Post Top 50 Most Social CEO. Mark writes the Socialized and Mobilized Columnist on Forbes, is a contributor to TechCrunch and Seeking Alpha, where he writes about blockchain and other technologies. He is also the author of the book SOCIALIZED. 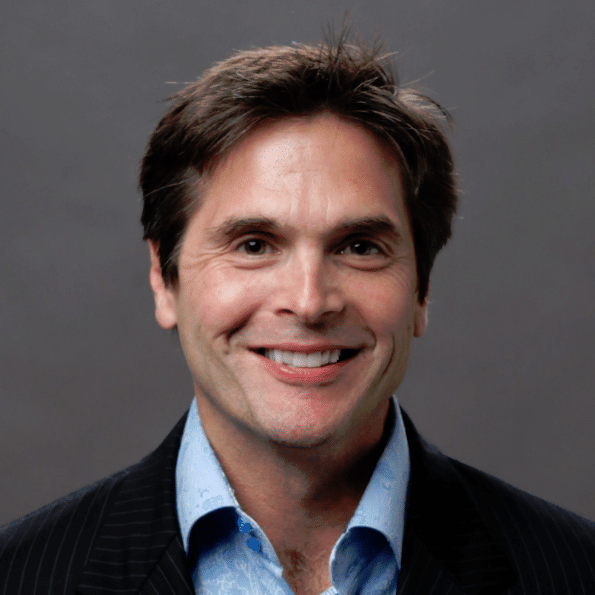 Mark’s passion had driven him into the field of cryptocurrencies, where is able to bring more than two decades of marketing technology and customer experience where he has led numerous strategic initiatives and programs while working in partnership with companies like Oracle, Microsoft and IBM. 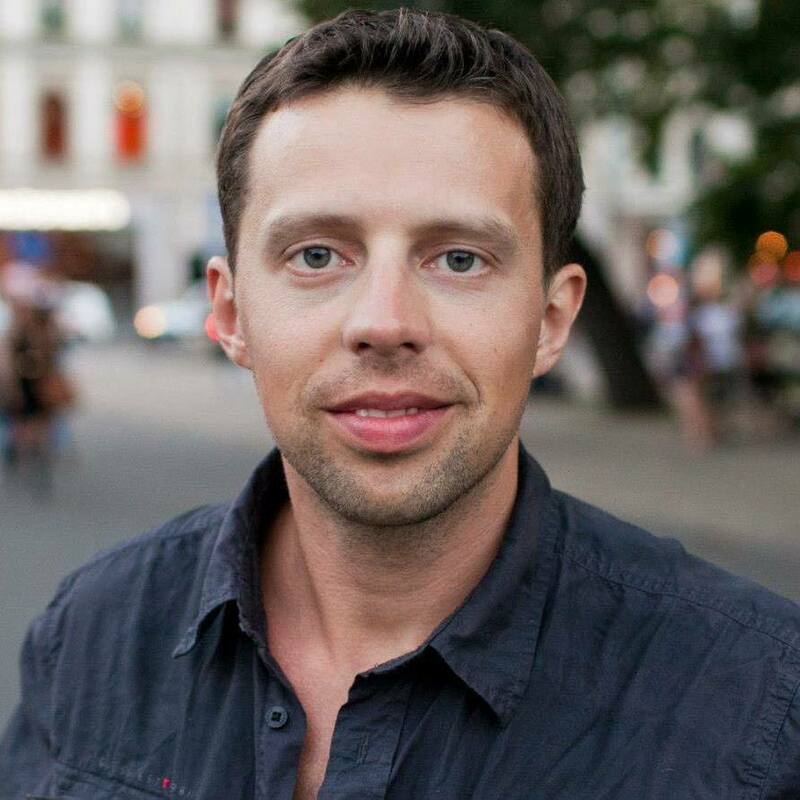 Bruselas is a linguist with extensive experience in Business and Community Management, having also collaborated in IT, Cryptocurrency and ICO projects for the North & Latin American markets, and in different industries such as medical, nutrition & research, telecommunications, and printing, for the last couple of decades. Her multicultural background and ongoing curiosity led her to live in places such as Spain, Thailand, the US and México. Tim Shaddock has been working in the IT sector, providing technical solutions across a spectrum of industries since the late 1980’s. 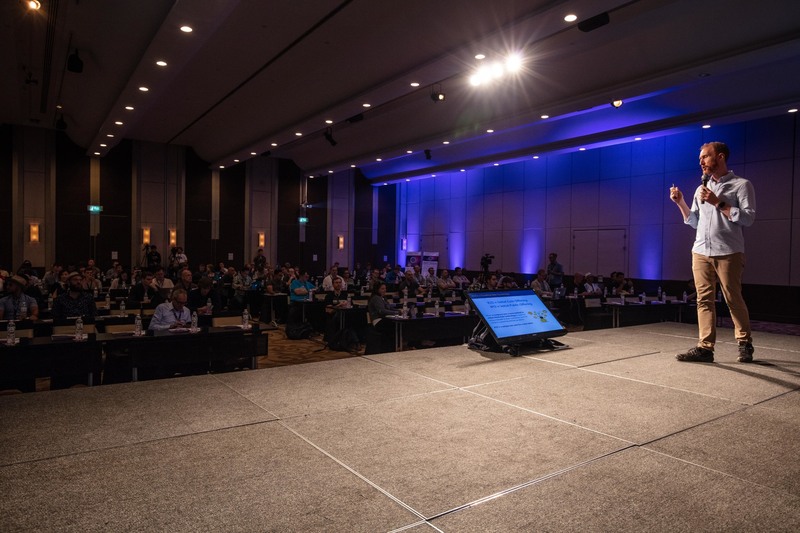 This has included startups in the infancy of the Internet all the way up to now, assisting companies develop cryptography and decentralised solutions. Tim worked for IBM in corporate outsourcing for the banking sector and other industries as Internet technologies became mainstream. Other startups that Tim has worked on, include natural health businesses which has led to a blending of these skill sets in the current blockchain decentralised models. Martin is a co-founder and Media Director of ANK-OTC, a cryptocurrency OTC brokerage. He is a journalist and copywriter of more than twenty years, experienced in news production, commercial writing and public relations. 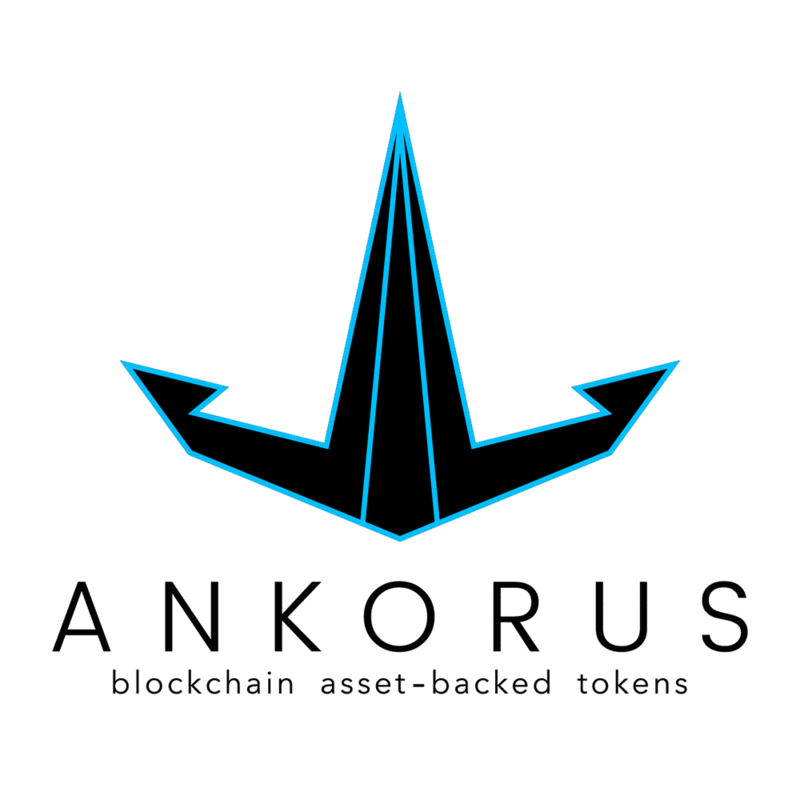 In 2017, he worked briefly as a cryptocurrency and blockchain journalist (CryptoInsider.com) before becoming involved, as content writer and Media Director, for the ICO which led to the founding of ANK-OTC. 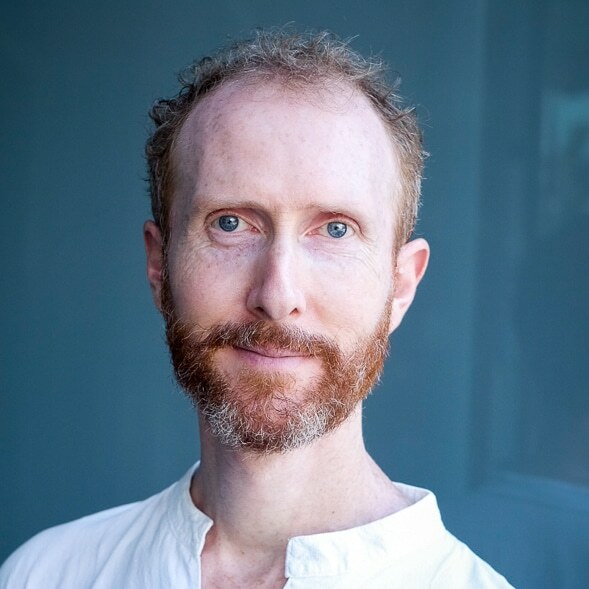 He is also an author (Human+) and occasional podcaster (TheEternities.com), on the themes of human potential and emerging technology. Misha is a Chartered Financial Analyst, converted from the traditional finance world into Blockchain and Bitcoin technology enthusiast. Currently marketing and fundraising ICO manager for a blockchain startup. In his prior career, he worked in banking sector for Deloitte USA, consulting big banks in areas of valuation, governance, compliance, regulation, and risk strategies. Misha also worked with real estate investment projects and set up passive income streams. His education background is in Finance and Economics. Hobbies are trading, investing, and rock climbing. 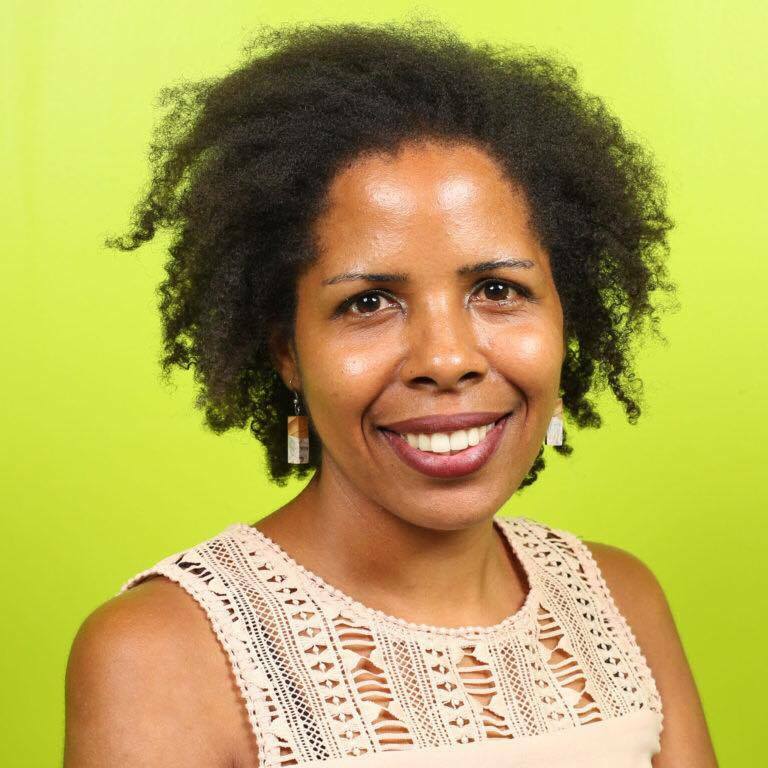 Ebony Towner Studied Psychology at UC Berkeley and was a Behavior Therapist and teacher of kids with autism in California. She is founder of Thrive on the Spectrum, a resource site for families with children on the autism spectrum. 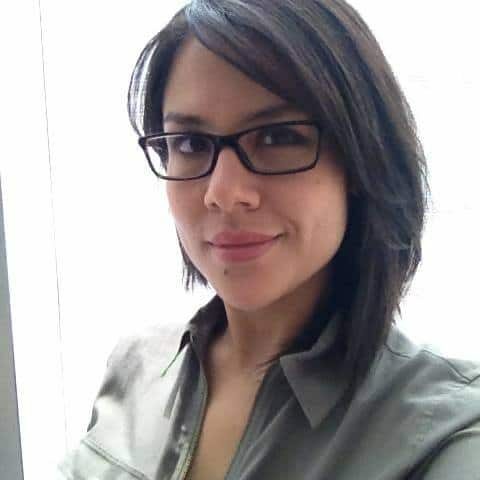 Ebony now uses her expertise in psychology and human behavior to create user informed graphic and product design as well as provide strategic planning services for businesses and creative projects. She has worked extensively with The Entrepreneurship Center and Goalbook.